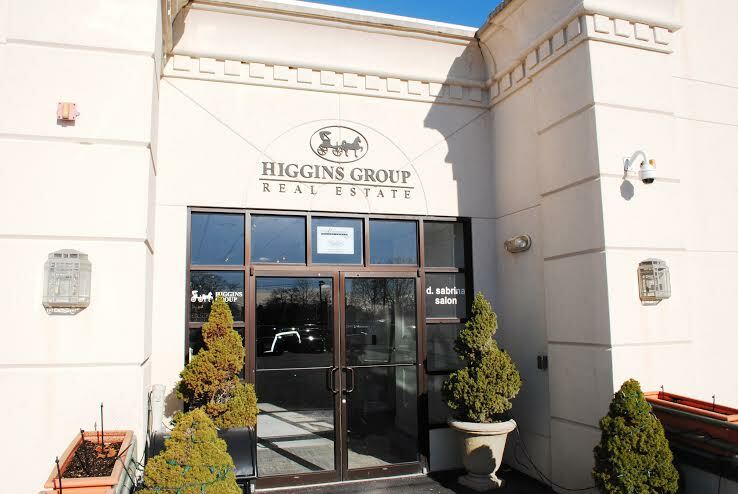 Our Fairfield office is conveniently located in downtown Fairfield – just steps from the Metro-North train station as well as dozens of shops, stores, restaurants and more! The office is also just off Exit 21 on Interstate 95. We offer personalized service to each and every customer, as well as the very latest in Real Estate technology. Stop by! There is always a friendly, qualified Higgins Agent to help you with your Real Estate needs! Specializing in Fairfield Real Estate covering all the surrounding towns. Visit us Monday through Sunday 9:00 am to 6:00 pm or just give us a call to make an appointment: 203-254-9000. Money Magazine Ranked Fairfield #9 in the Best Places to Live in 2006!